Spring has arrived and I am enjoying the warmer weather and happy to be back! Thanks for your positive thoughts and support of me (and Cam) over the last few months. It’s been an awesome experience! ELA Grades 3 & 4, 9:15-11:15a.m. MATH Grades 3 & 4, 9:15-11:15a.m. SCIENCE Grade 4 ONLY, 10:15a.m.-12:15p.m. Students test from 9:15-11:15a.m., so please make sure your child gets a good night’s rest, eats breakfast and arrives on time each day. Attendance is of the utmost importance during the testing period, and I strongly encourage the children to be present daily during the testing window. Fourth grade will take the Science PSSA on May 1st & 2nd. While these tests are extremely important, please help us remind the students that they have been prepared and will do fine. Note that 1st and 2nd classes are swapping schedules with 3rd and 4th grade respectively to accommodate for the testing schedule. If you have any questions regarding participation, please contact the main office. Now is the time of year we begin to prepare for the next school year. Kindergarten registration was in March and screenings will take place in June. If you (or anyone you know) needs to register a student for kindergarten, please visit https://www.methacton.org/Page/408. Regarding student placements for next year, let me share the process with you as we consider this to be one of our most important tasks. Student placement is determined and reviewed by a team of professionals consisting of your child’s present teacher, receiving teachers, guidance counselor, reading teachers, special education teachers, a special area teacher and the principal. Each child’s academic, social and emotional growth, peer relations and needs are considered and discussed. We strive to create classes that are heterogeneous, function as cohesive groups, and provide each child with a teacher with the most suitable teaching style that will meet his or her needs. In view of the time and consideration taken in the placement of your child, we request that you refrain from asking for a specific teacher placement for your child. 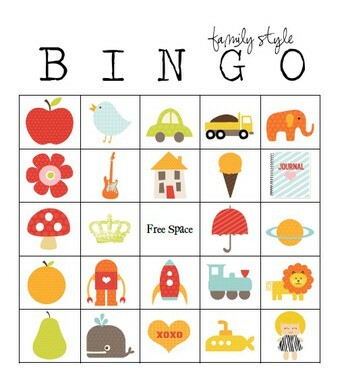 Moreover, parents of kindergarten students will be notified of their session in June. Saftey Reminder-Please stop at the stop signs and drive carefully through the parking lot. In addition, a reminder about bus notes—if your child is taking a different bus home, please remember that two notes are required: one from the sending and one from the receiving family. Finally, during some recess periods, students will have to opportunity to play games on our fields as the cold weather wanes. Please be mindful of the weather forecasts before allowing your children to wear shorts to school. Enjoy the beautiful spring days ahead! 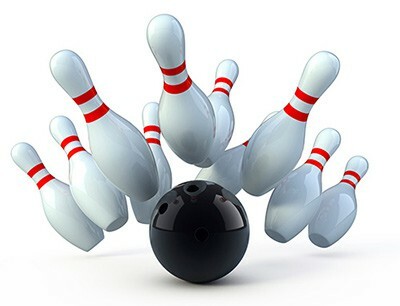 Boys Night Out...April 5 @ 6:00 p.m., Limerick Bowling. Always a great time for boys to bring a male adult that is special to them for a night of bowling. Don't miss out on this fun event! Home & School Meeting...April 10 @ 9:30 a.m.
Family Bingo Night & Basket Raffle..April 12 @ 6:00 p.m. Space is limited so sign up early for this pre-paid event that sells out every year! 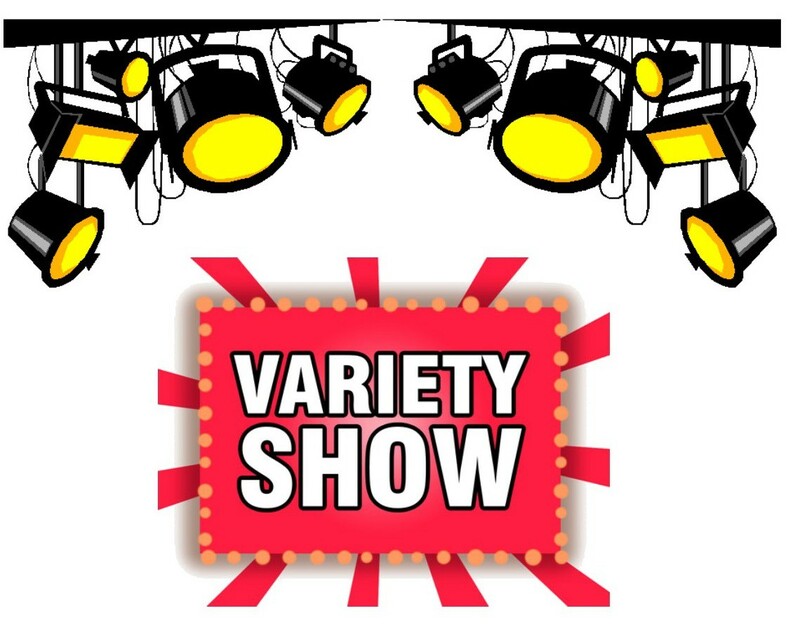 Variety Show Rehearsals...April 23, 24, 30,& May 9 @ 3:30 p.m. EV students will be diligently practicing for our annual Variety Show slated for May 10. THIS IS A MUST SEE! 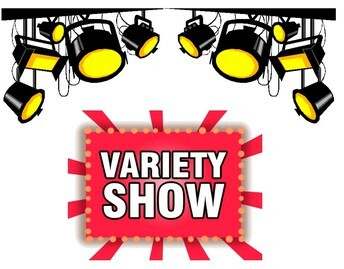 Don't miss out on the many talents our students will showcase throughout the night. Crayola Color Cycle Program-a new recyclying program from our Art & Environmental Clubs aimed at recyling old, dried out markers to save space in the landfills by turning used markers into fuel! Kudos to 2nd grade teacher Mrs. Gail Brown for spearheading with this initiative. APRIL 5 @ 6:00 P.M.
APRIL 12 @ 6:30 P.M.